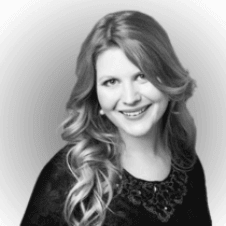 Lindsey is a freelance, free-range technology journalist and former editor of the business and tech sites SME Insider and GT News, where she wrote extensively on cloud technology, online security and privacy, and IT innovation. Her work has also appeared in The Guardian, How We Get To Next, ClickZ, PaymentEye and Cambridge TV. Since swapping London for the life of a digital nomad, she can often be found scouting Southeast Asian beaches for the perfect “office” hammock. 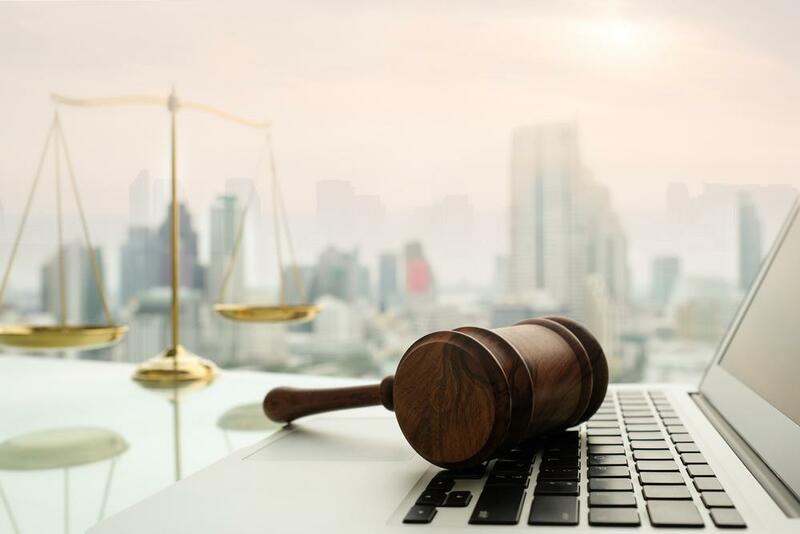 With hackers getting smarter, identity theft on the rise and new threats emerging all the time, it’s never been more crucial to invest in top quality, rock-solid protection for all your devices. 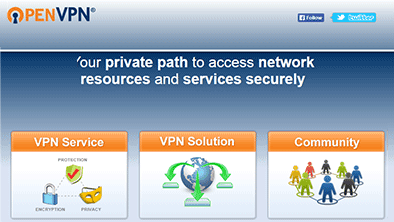 Get the best encryption and access blocked sites with a VPN with OpenVPN protocols. Check out our review for the fastest and most secure VPN on the web.